I was given another Bailey House award for my contribution towards making a difference in the struggle against AIDS, this time a 20 for 20 Key Award which was given to twenty people to celebrate Bailey House's twenty years anniversary. 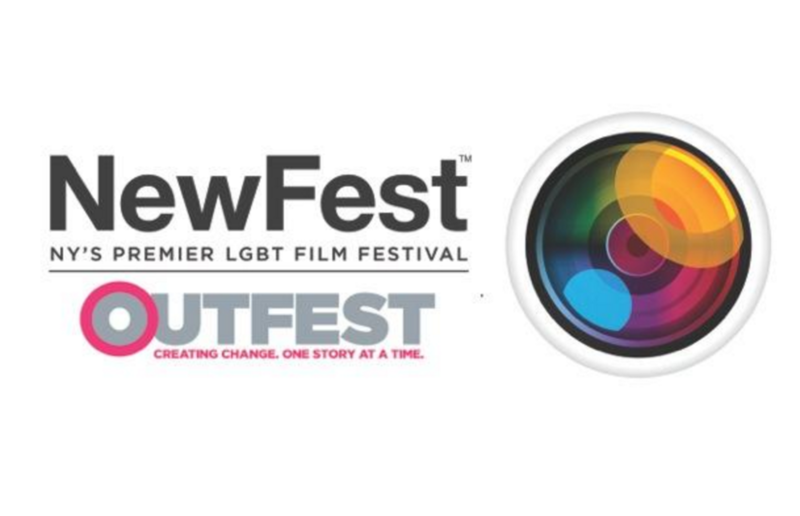 I was given the Trailblazer award from Newfest, the New York LGBT film festival. The Philadelphia International Gay & Lesbian Film Festival gave me an artistic achievement award. I remember watching the reel of clips of lots of my films from behind the screen as I waiting to go onstage and I felt like I was hiding in the wings at my own memorial service! Also this event was the first public date I had my with my future husband, Grant Shaffer.